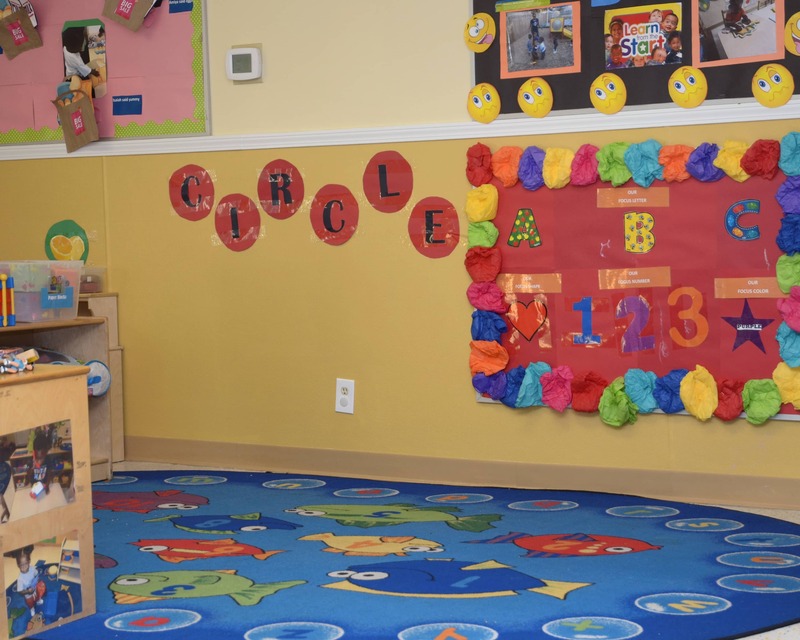 Welcome to La Petite Academy educational daycare in Memphis, TN. My name is Jutun and I am the academy director. I have been with the company since 2001 and am currently working towards obtaining my bachelor's degree in business administration with a minor in human resources, as well as my CDA. Additionally, I have 20 years of experience. 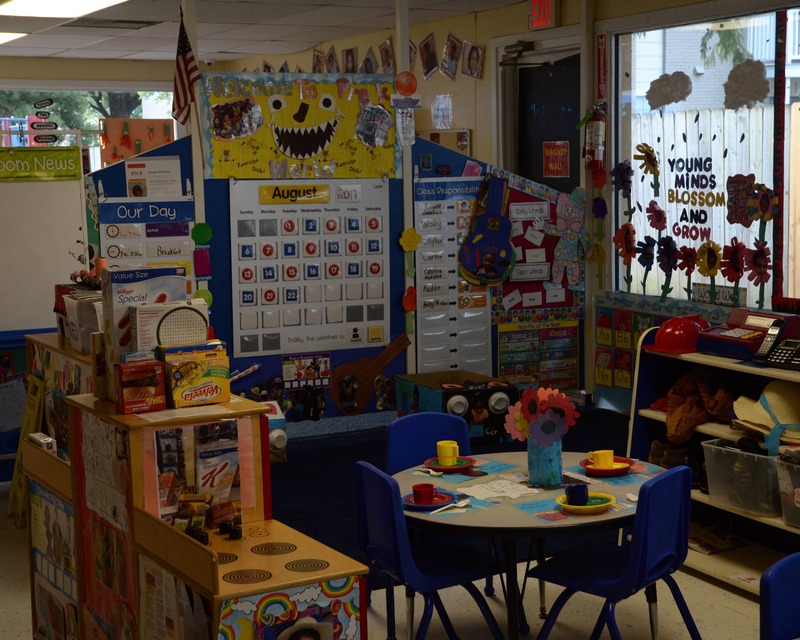 We offer a safe and healthy environment through our Infant Care, Preschool, Pre-Kindergarten and other early education options. 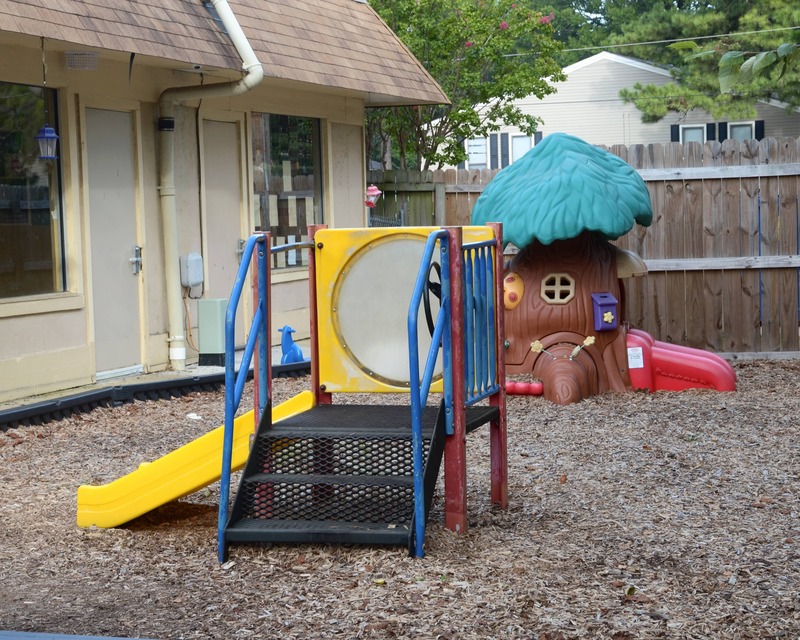 We also service several of the surrounding elementary schools for before- and after-care, including Bell Forrest and Fox Meadows Elementary. Our staff here at Hickory Hill has many years of experience and education. 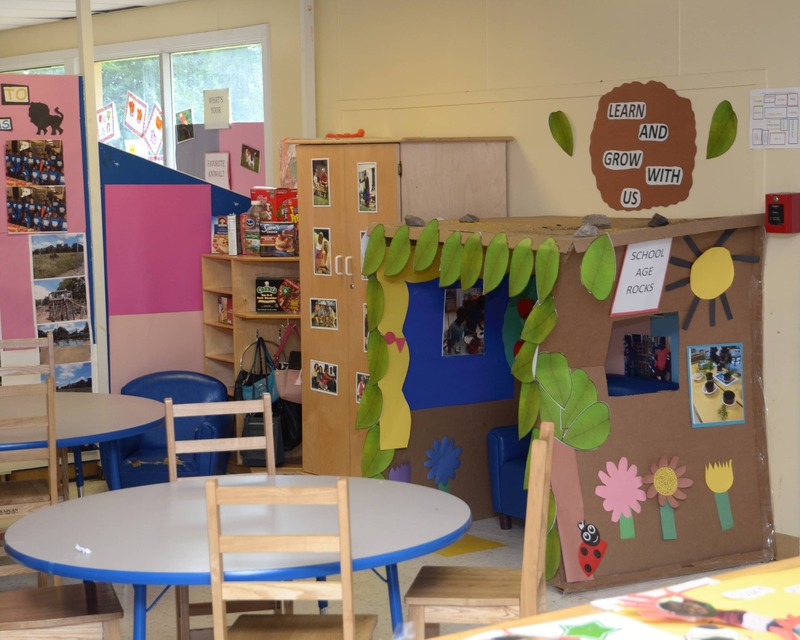 Together, they have more than 100 years of combined experience at La Petite, as well as various degrees in education. Our teachers are also certified in CPR and first aid and participate in monthly training. Our building can only be accessed by staff and enrolled families by using unique door codes. We also have cameras in each one of our classrooms. Our center uses the brightwheel mobile app to stay connected with our parents throughout the day. 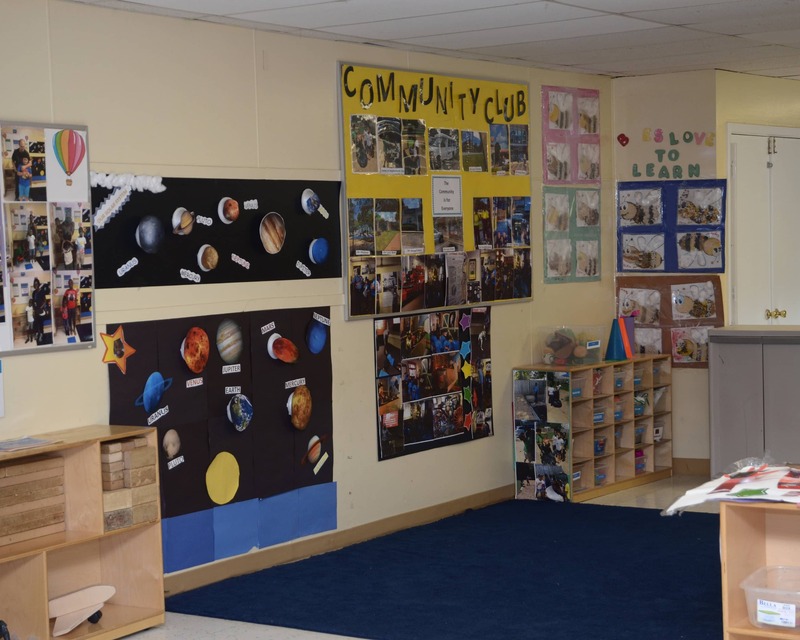 We have an open door policy where parents can call or stop in at any time and we also host family events and conferences. 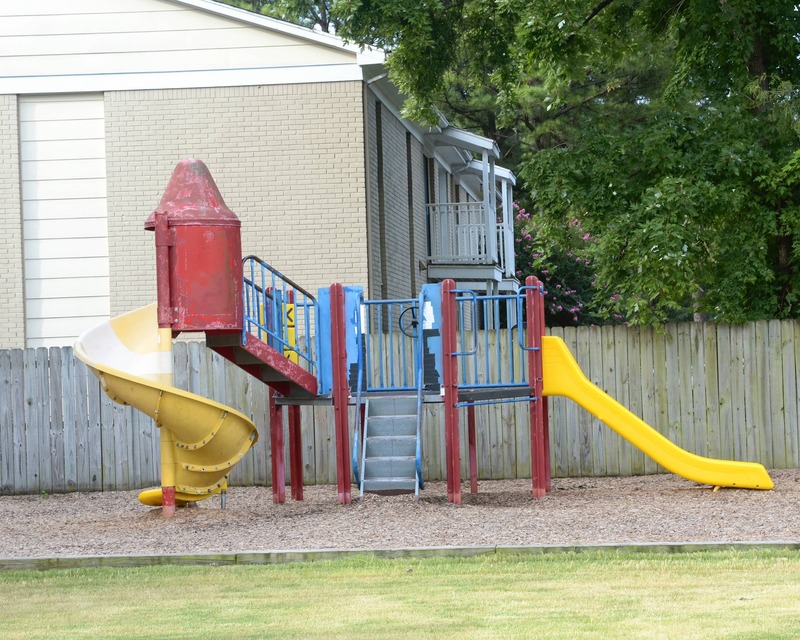 Call us today to schedule a tour and learn more about our wonderful La Petite Academy in Memphis, TN. We look forward to meeting you! Love the whole staff, the security, the attention to cleanliness. All the teachers are outstanding and my son’s toddler teachers are so understanding when my mommas boy is hollering or being a curious shadow. I have been with the company since 2001. I have been a director since December of 2013. Throughout my ECE years, I have gained a passion for children. They are truly a blessing and joy to work with daily. I have been with the company since 2013 and I have to say it is a joy! There is never a dull moment working with children! I look forward to many more years here! I have been with the management team here since 2010. I have worked in various positions with the company. The experience has been fulfilling as well as rewarding.